Hello and welcome everyone to the 30th and final day of this challenge! Wow, what a journey this has been for the both of us! 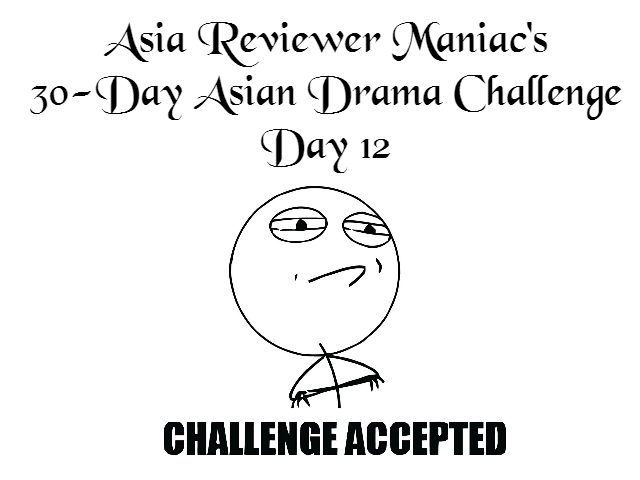 What I’ve learnt from this challenge is 1) It is so hard to blog daily, keeping up with new content to talk about and share with others and 2) trying to think back into much older dramas in order to not only share with others, but to also remind yourself of the hundreds and hundreds of drama we’ve all watched in the past. I guess what this challenge has shown is that if you do set your mind to it (which was for me to post daily in response to this challenge) you can indeed achieve. 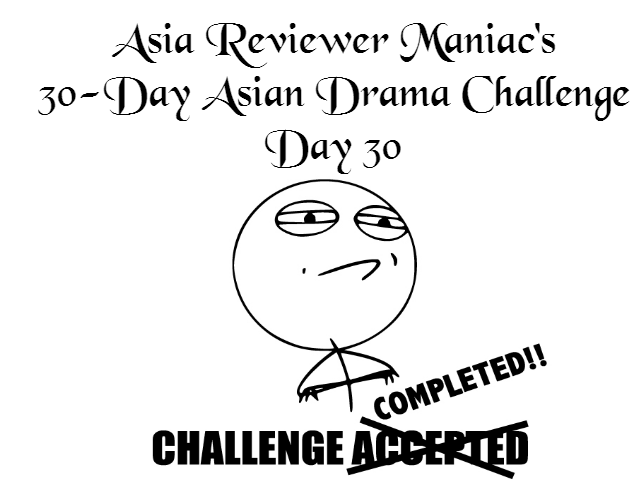 Categories: Cdramas, Daily Challenges, TWdramas | Tags: 30 day asian drama challenge | Permalink. 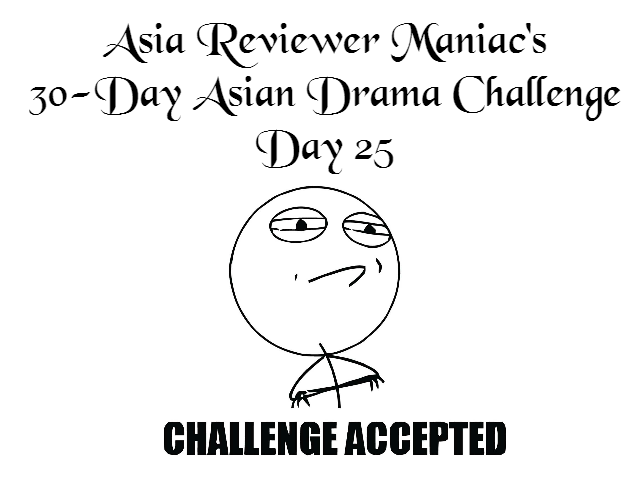 Today’s question is super super fantastic because a while back, I had posted something similar onto Dramafever. Now, I can dig it up what I wrote back then, and add/subtract anything for today’s answer. Hooray! 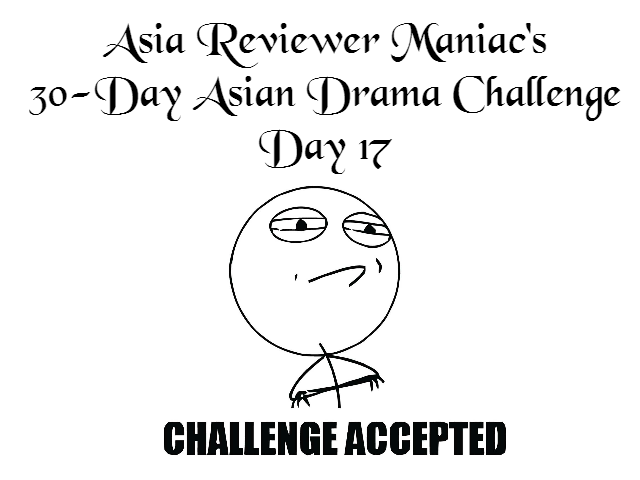 Categories: Daily Challenges, Kdramas, TWdramas | Tags: 30 day asian drama challenge, birth of a beauty, boys over flowers, cha ga eul, daily challenge, dramafever, du jin, k-drama, kdrama, korean drama, manager du, Secret Garden, secretary kim, skip beat, taiwanese drama, team leader choi, the master's sun, tw-drama, twdrama | Permalink. Categories: Daily Challenges, Kdramas, TWdramas | Tags: 30 day asian drama challenge, beautiful secret, Beethoven Virus, daily challenge, high-end crush, Hwang Jin Yi, ivy chen, jang geun suk, jin se yeon, k-drama, kdrama, korean drama, love rain, mary stayed out all night, peter ho, skip beat, summer's desire, taiwanese drama, tw-drama, twdrama, you're beautiful | Permalink. Hey guys, welcome back! Today I just published a new article for Dramafever entitled “The 7 best Asian drama assistants who we wouldn’t mind hiring”. As the title suggests, it is highlighting some of the best assistants that we can remember from our favourite Asian dramas! Hope you all enjoy, and go and contribute by commenting on who was your favourite out of the 7. 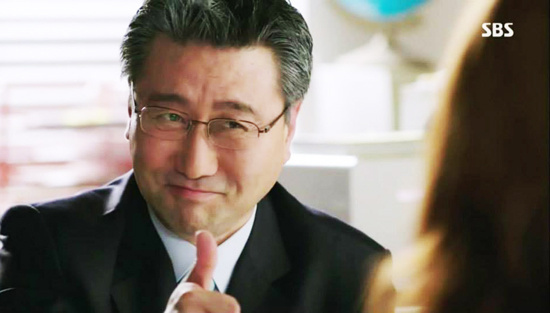 Otherwise, who else can you think of that was a really cool assistant! Haha Secretary Kim from “Master’s Sun” is just too awesome for words! We’ve probably all wondered at least once about running our very own business, with tons of loyal employees and followers like the huge CEOs we see so frequently from our favorite dramas. But we all know well that you could never be as successful as they were without your loyal assistant who is always there for you when you need him or her. Here is a list of some of the best assistants we’ve seen in dramas who we wouldn’t mind hiring to work for us. Thank you all for your continuous support, and I will be back real soon with another post for the blog! Categories: Kdramas, Posts on DramaFever, TWdramas | Tags: article, Asian dramas, assistant, assistants, character, drama, dramafever, favourite, kdrama, kim, korean drama, master's sun, secretary, secretary kim, the master's sun, twdrama | Permalink. 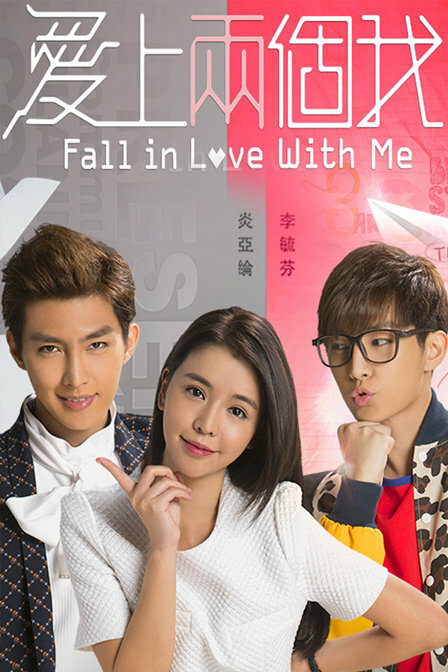 “Fall in Love with Me (愛上兩個我)” Review: HUH?! 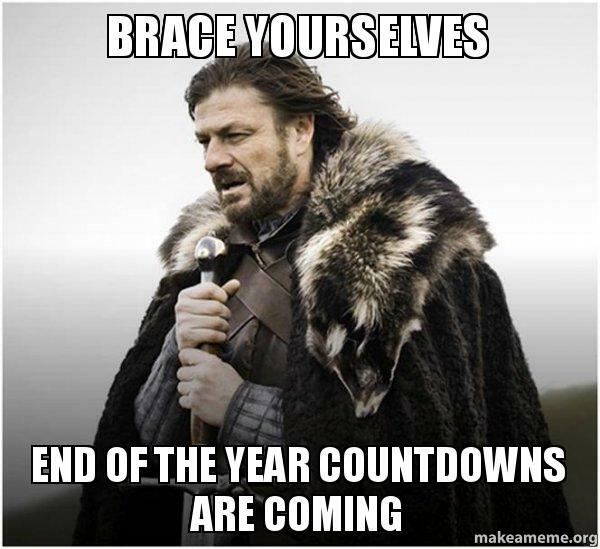 IT ENDED?! And, where the hell have I been?! A drama that did not have much potential to begin with, and sadly the drama just went through with that momentum. A real disappointment that did not even live to the already lowered-expectations. Anyway, as the title may have already hinted, it is time for another review, and surprisingly enough, this is my first ever Taiwanese Drama review! How weird/cool is that?! The even-more surprising thing about this is, is that I never knew that the drama ended until a couple of days ago! Yes, I totally thought that this drama had at least another 10 episodes to go (though, plot-wise, it makes perfect sense) But, hey hey, it has ended and now comes the review! Thus, let us all start to slowly part ways with “Fall In Love With Me” (愛上兩個我)! Categories: Cdramas, TWdramas, Uni Life/Work | Tags: aaron yan, drama, dramafever, fall in love with me, final review, first impressions, huan huan, leo, li, lu tian xing, review, taipei, taipei dreamin', taiwanese, tao le si, tao zi, tia li, Tian Xing, trek, twdrama, xiao lu, youtube, 愛上兩個我 | Permalink.